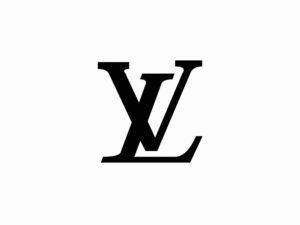 Louis Vuitton is a brand that deals in the manufacture and sales of specialized products. The main emphasis of the company is on the premium quality of the goods. In order to supply the best imaginable products the company has always concentrated on the designs that are intricately created and artisanship that is traditional as well as simply exquisite. Instead of using machines to increase their production the company has taken a step backwards by hiring specialized and expert workers. This has resulted in unique and original merchandises that closely resemble the aspirations and imaginations of the consumers. In order to tackle the market of counterfeit goods the company has paid a lot of effort in the design itself, & therefore it is not easy to imitate its products. All the goods and designs are registered to counter fake goods. The portfolio of luxury goods that the company deals in includes items like leather goods that are made from hundred percent original leather and exclusive ready- to-wear clothes line that are designed with utmost care and are hundred percent original. The company is famous for its handbags and beautiful watches. The buyers also covet the glittering jewelry and designer shoes. Louis Vuitton also offers a range of eyeglasses, briefcases, scarves, belts and wallets. In recent years, the company has hired new, young and talented designers to attract the young generation of buyers. They do not sell any of their branded products in departmental stores. They feel that they have the best possible options to sell their products in their own stores, as their salespersons are highly professional with a keen mindset to tackle the customers in an intimate and warm environment. In the long term, this marketing strategy helps in the reduction of intermediary costs that other brands face while selling through long channels of distribution. This also results in direct dealings with the customers that lead to efficient and friendly relations. All its stores are located at very high profile and prime locations. Products in these stores are prominently displayed keeping in mind the latest fashions. 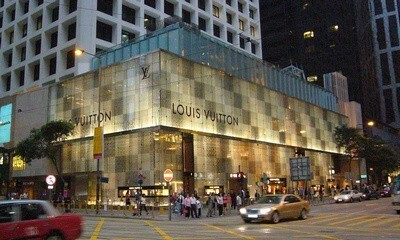 Louis Vuitton has opened its outlets in different parts of the globe and they have at least three hundred retail outlets. This includes stores in Los Angeles, Dubai, Las Vegas, New York, Paris and Tokyo. 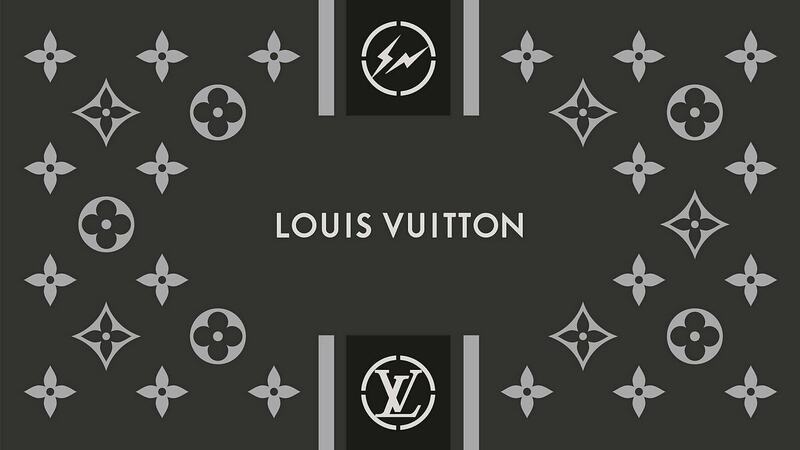 Online purchase of Louis Vuitton products is possible only in the United States. Therefore, it does not believe in reducing the actual price of any of its product and does not offer either sale periods or discounts. As the prices are very high, only the elite or upper middle class of people are able to buy such items. The company is said to have been following a policy of value based pricing strategy. As the cost price of the products is actually much higher because of its uniqueness, material and quality the value of the product simply results in premium pricing. A Louis Vuitton product is actually a style statement and hence, the customer is happy to pay the exorbitant prices. 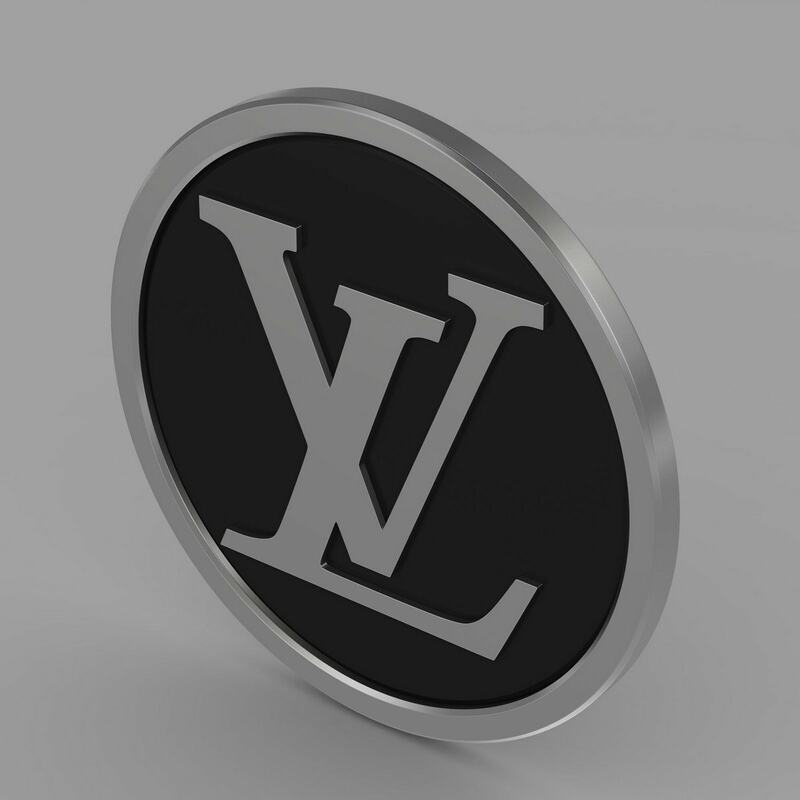 The perceived value of Louis Vuitton is very high, so in the case of Louis Vuitton products the consumers feel that they are receiving the value even though the price paid is high. Thus, the high value based pricing strategy of the company is apt for the consumers. These events are attended by mostly the elite society and by associating with these events; the company has made a direct link with the target audience. Advertising is the main tool to create awarenessabout the product and keeping with its illusion of exclusivity the company has managed to make ads that are really individual and fashionable. Although the company does not advertise on television but it does follow a policy of high profile advertisement in newspapers and fashion magazines. These ads are all about exclusively handled images that leave a distinct mark on the public. This demographic strategy has created waves in the advertisement industry and helped in making the goods popular throughout the globe. Most of the advertisements revolve around the celebrities and this is to create an emotional connection of the consumer. The customers believe that they are also a part of this exclusive group. hi hitesh i didnt understand the black box model. and do u have pdf of all fundamentals of marketing management. I will be writing an article soon on the black box model. And as of now, i dont have any PDF on the fundamentals of marketing management. I am in the process of writing the same. Before writing about a subject on which you have a little knowledge you should work and do your job. I believe that when I don’t know I don’t write. Check your text for content mistakes…There are too many. Frankly its very easy to criticize by hiding behind closed doors. May i see your written works? You have not even given a URL even though i give that option in comment forms. Ihave just worked many ,many years in this company and <i know a few things…But I am always surprised by people having a little knowledge and believing in this little knowledge. My experience in this Cie is something that youcan't understand, and I beleive that I can say that your article is full of mistakes. By your logic. No company will ever launch anything because they should never make mistakes. Apple should not have launched Ipod 1 or Macbook 1 because it had glitches and problems. Reeboks initially footwear was not refined. Fords initially cars were very bad. And P.s – Have you paid for reading my articles? are you paying me for doing research for you? And again, comments behind closed doors. Please dont comment on my site again without contributing positively. Make the world a better place rather the contributing to negativity. Years of experience, and all you have pulled off are negative comments on this website. Your article was very helpful for my research project, thank-you! Great article, helped me with my paper. It just misses referencing, e.g. “The company is said to have been following a policy of value based pricing strategy”. Is that your statement or did LV make this statement?